Bold, bright and beautiful are some of the words I would use to characterize the it color of the spring: yellow. 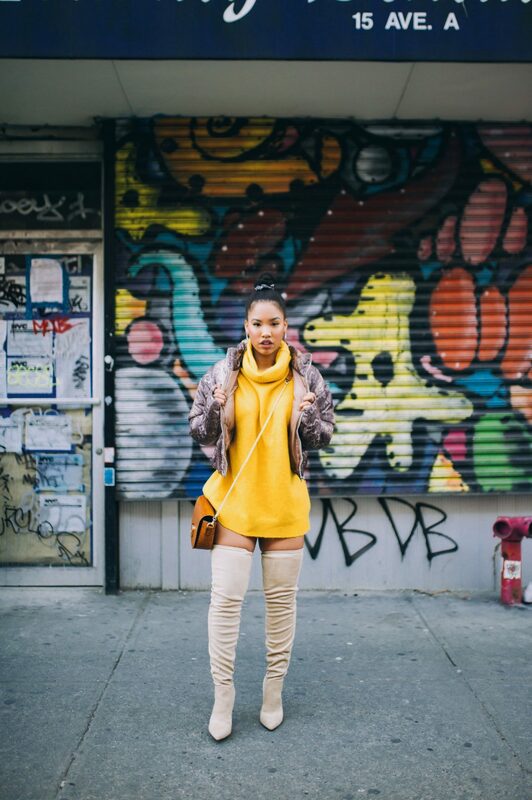 It’s no surprise that yellow has become a superstar amongst runway trends this spring because not only does it complement a variety of skin tones, but it also stands out tremendously unaided. 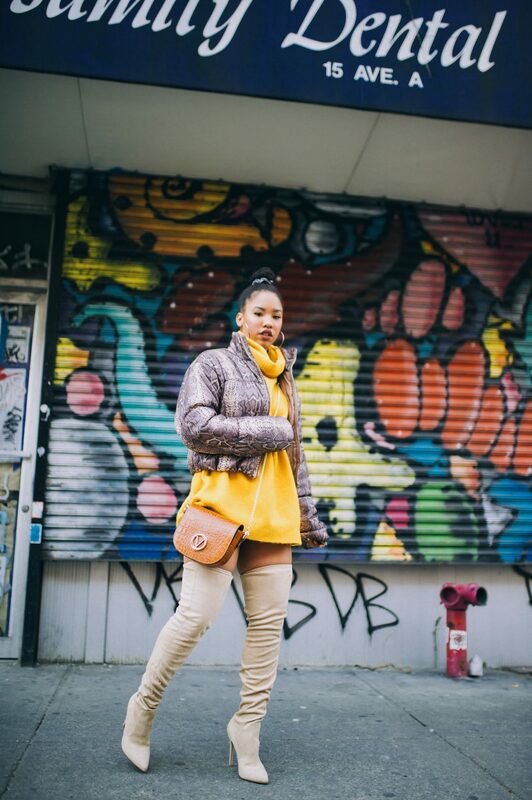 This season I’ve had my eye on the golds, pastels, ambers, saffrons, chromes and lemony shades that have taken over the fashion world as of late. 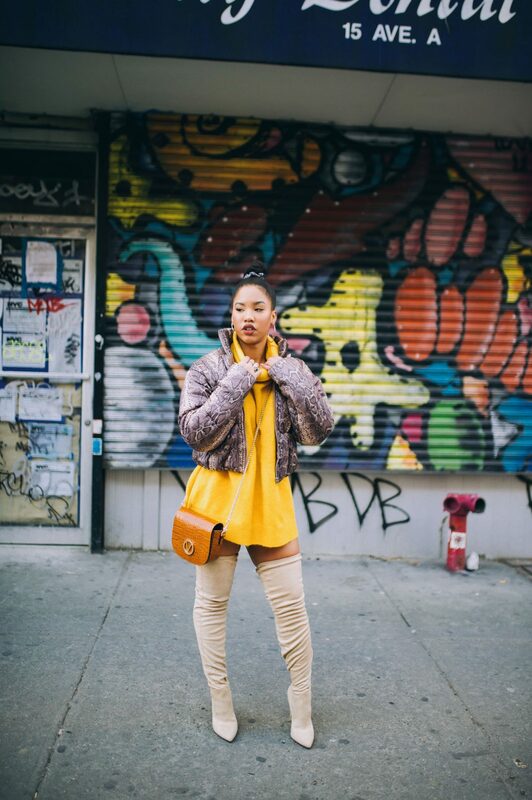 Find them on gorgeous handbags or plastered on the lenses of a pair of sunnies, here’s how you can incorporate yellows into your look this spring. Carry around a ray of sunshine this spring with one of these dope handbags. See hues of yellow with these trendy shades.